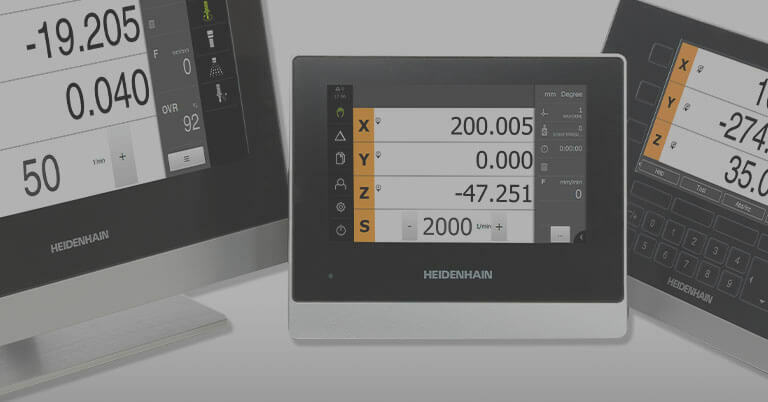 Did You Know HEIDENHAIN Scales Were Part of the Rebuild of a Massive Gantry Mill? Did You Know That TNCs Were Used in Replication of a Large-Scale Model Locomotive? Did You Know That HEIDENHAIN Linear Encoders Are Part of the World’s Largest Solar Telescope in Hawaii? Did You Know That an ETEL Torque Motor Helped a Solar Energy-Powered Plane Fly Around the World? 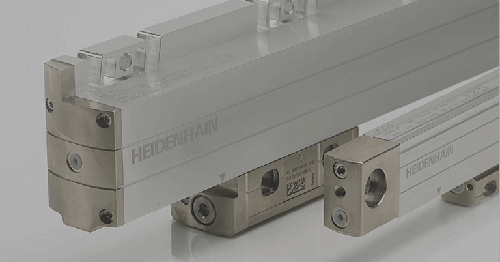 Did You Know That HEIDENHAIN Encoders Provide Critical Accuracy in an Upcoming Treatment for Breast Cancer? Did you know that over 60 HEIDENHAIN products are used in a unique robot for giant telescope development? 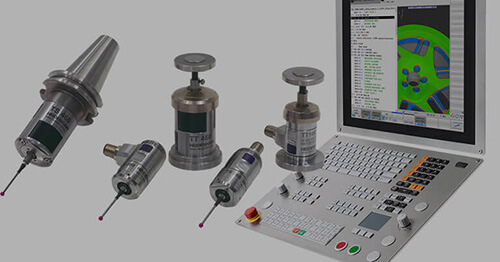 Did you know that HEIDENHAIN encoders aid in dark energy research? 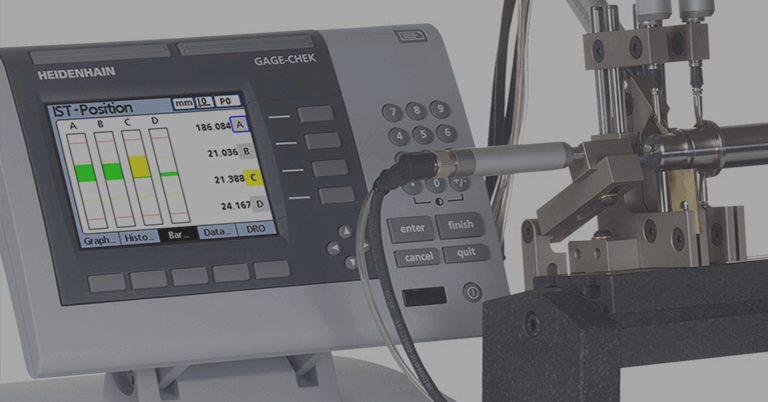 What is Cross-Talk Compensation in Controls? 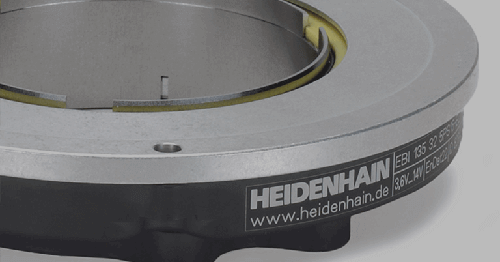 Technical Trivia: How many interfaces does HEIDENHAIN offer on its many encoders? 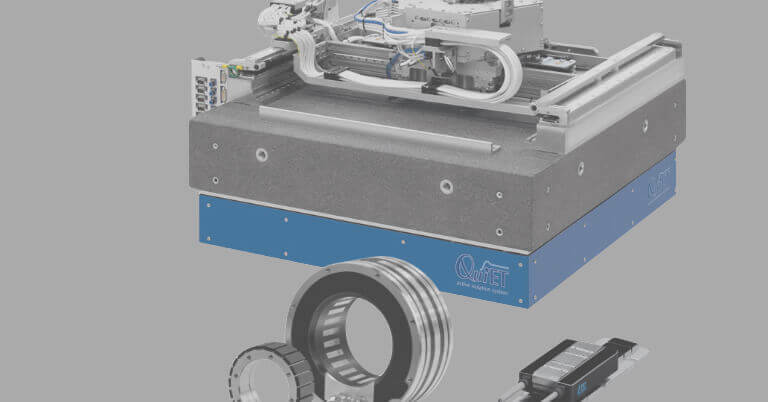 What Influences Accuracy of Rotary Tables?